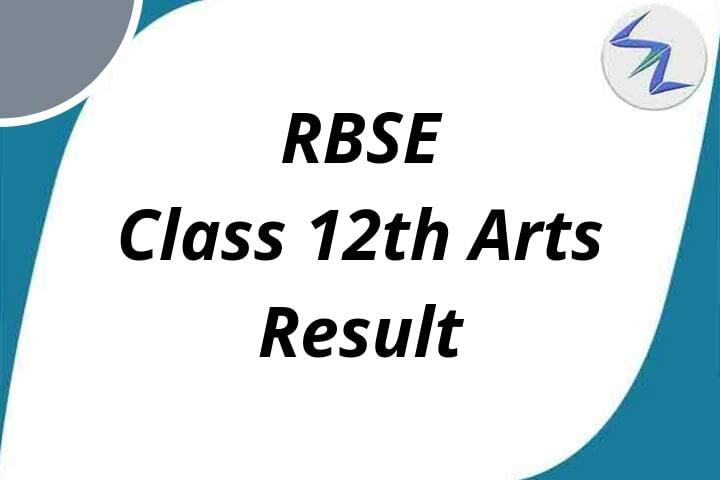 On 1st June 2018, Board of Secondary Education Rajasthan (BSER), Ajmer has declared the result of 12th Arts. This time also Arts recorded lower pass percentage than Commerce and Science stream. 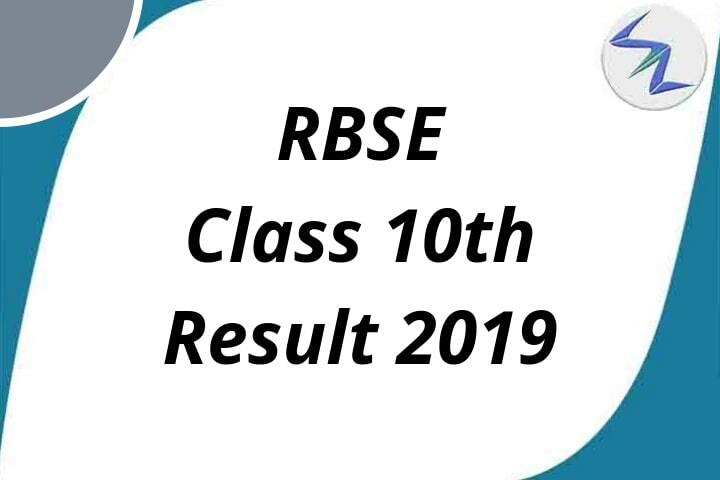 RBSE will Announce Soon. !! The overall pass percentage for the Arts is 88.92%. 91.25% girls have passed the exam and 89.21% boys have cleared it. Govt schools perform better than private schools in Rajasthan. 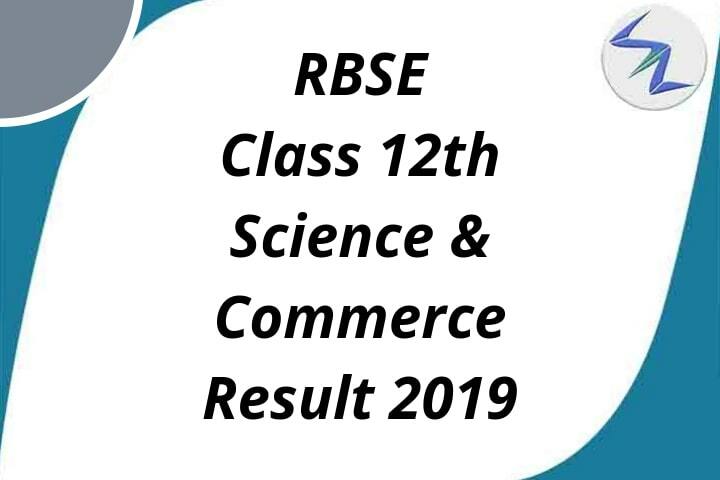 The Board has already declared Rajasthan Class 12 Science and Commerce stream results on May 23, 2018.